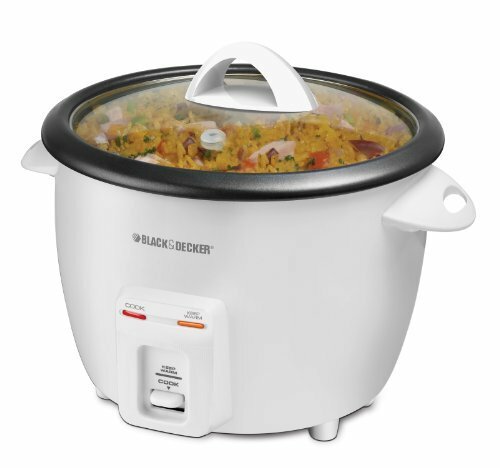 The BLACK + DECKER 28-Cup Rice Cooker makes it easy to create rice and more for family dinners and large gatherings. The nonstick, removable cooking bowl features an extra-large capacity for rice and grains, soups and stews, or even oatmeal and pasta. The included steaming basket increases your cooking options with healthy preparation of fish, veggies, and more. Plus, the cooking bowl, tempered glass lid, and included accessories are all dishwasher-safe for easy cleanup. 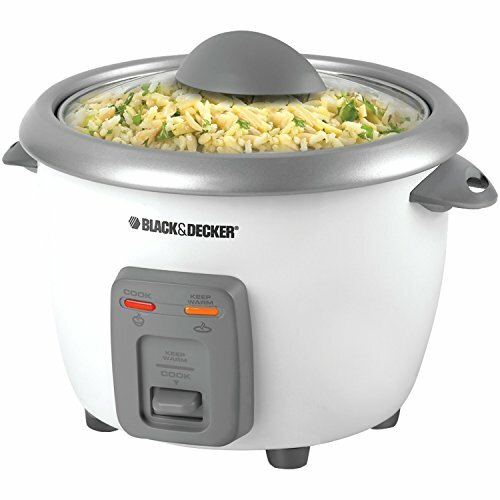 Big dinners just got easier, thanks to the BLACK+DECKER 14-Cup Digital Rice Cooker and Steamer. Digital controls make it simple to select the cooking function you need, with options for Brown Rice, White Rice, Slow Cook, Keep Warm, and Steam. This is the easy way to get delicious, fluffy rice thanks to the automatic “keep warm” function that prevents overcooking. This cooker works as a steamer, too! 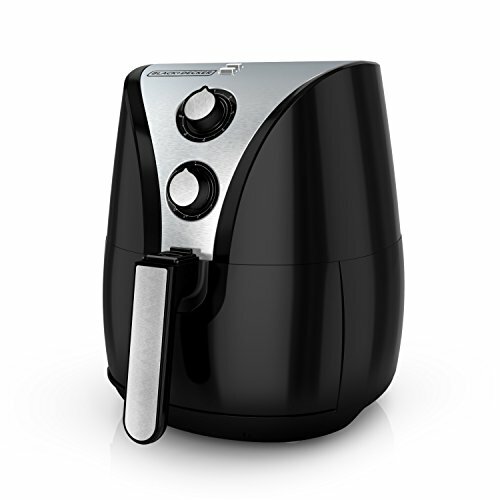 The included steaming basket lets you prepare healthy meals with vegetables, fish, and more. Cleanup is a cinch with the dishwasher-safe, nonstick bowl and tempered glass lid. Plus, you can use the cooker to prepare soups, stews, and even oatmeal! With a large capacity and versatile cooking functions, this appliance is a must-have for family dinnertime! *Note: When measuring uncooked rice, use the included rice cup, which is ¾ of a standard cup. One rice cup measure of dry rice will yield 2 standard cups of cooked rice. Do not use a standard 1-cup (8 fluid oz.) measuring cup for dry rice. 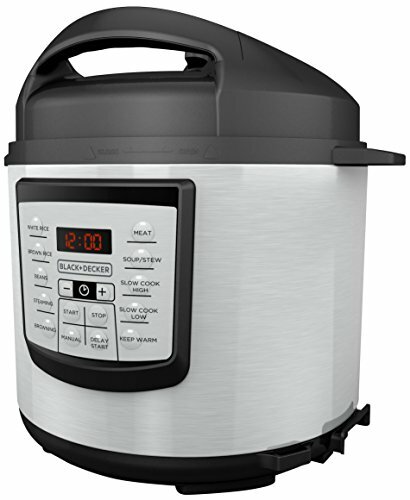 This black and decker 14-cup rice cooker and steamer has cook and warm indicator lights to advise when rice is cooking and when cooking is complete. It automatically switches to a lower heat once rice is cooked. 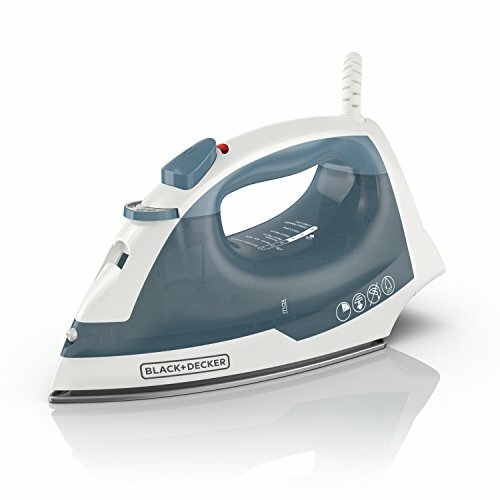 The BLACK+DECKER Xpress Steam Retractable Cord Iron features SmartSteam technology, making ironing both fast and easy. The proprietary steam technology automatically regulates and optimizes steam levels based on the fabric setting you select using the single-dial control. The TrueGlide nonstick soleplate glides smoothly across all fabric types, and the retractable cord makes for fast and easy storage with the touch of a button. 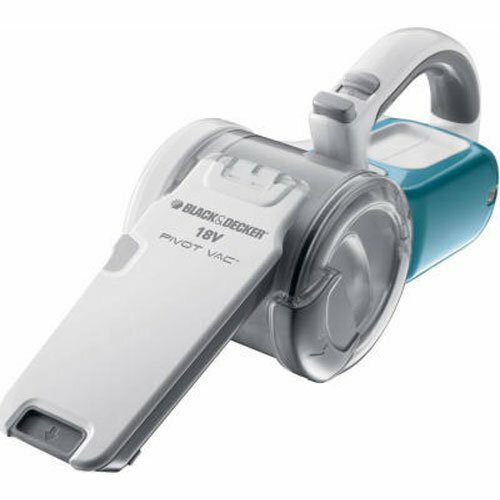 Other features include: 3-way automatic shutoff, burst of steam, and vertical steam. 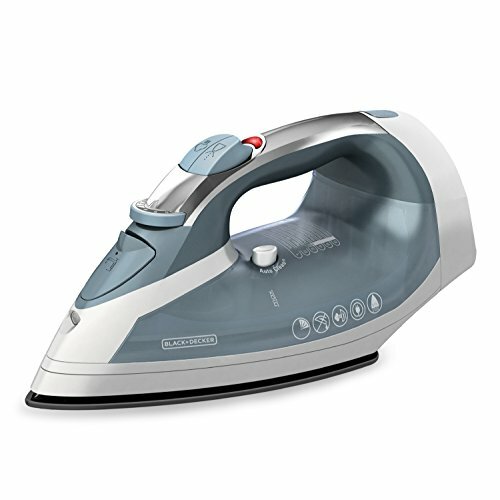 A full suite of useful features makes BLACK+DECKER the trusted name in clothes irons. 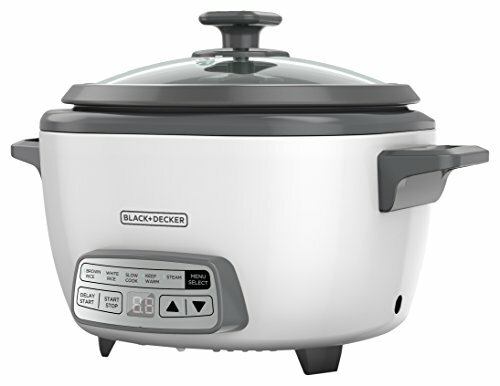 Enjoy up to 6 cups of perfectly cooked rice in the Black & Decker RC3406. The non-stick pot and tempered glass lid are dishwasher safe for easy clean-up. When cooking is done, the unit automatically switches from cook to warm. In addition to cooking rice, you can also steam vegetables in the included plastic steamer basket. You'll enjoy the convenience of the included rice scoop and measuring cup. 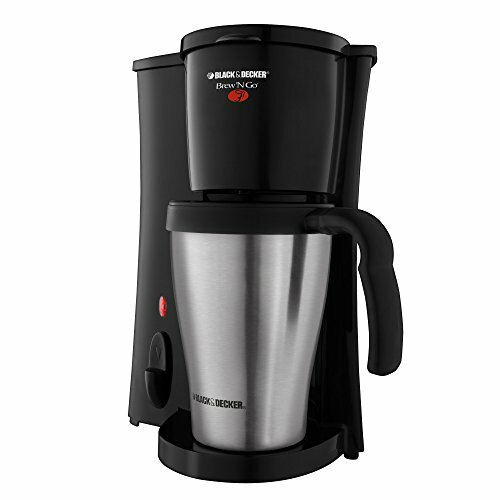 Makes 6-Cups of cooked rice from up to 3 cups of dry rice. 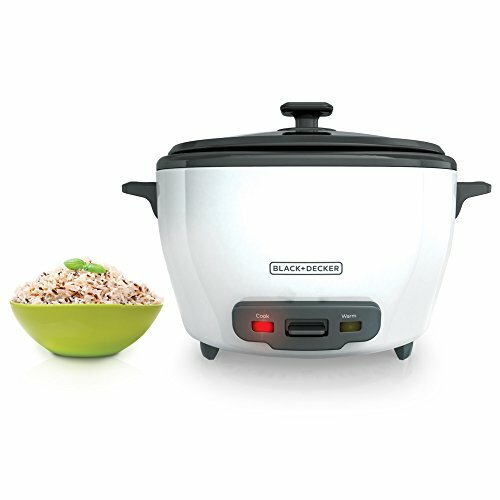 Compare prices on Black Decker Electric Cooker at ShoppinGent.com – use promo codes and coupons for best offers and deals. Start smart buying with ShoppinGent.com right now and choose your golden price on every purchase.